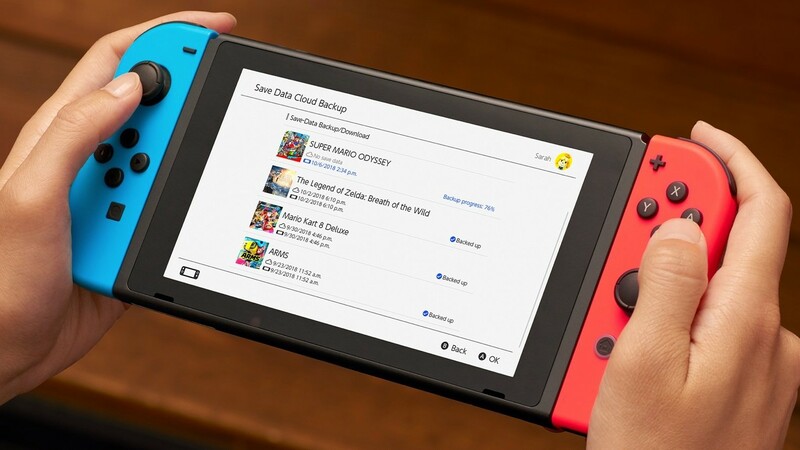 Chip cost-reduced version will be the mobility, it will not receive removable joysticks Joy-Con and will lose vibration. Details of the flagship model. At least it will be equipped with a more efficient processor, as the current version uses a Tegra X1 from Nvidia, released four years ago. Since then, Nvidia’s mobile processors are no longer produced. According to the WSJ, the new model Switch Nintendo will show at E3 in June.